The WRC is always looking for community volunteers 14 yrs. old or older. If you are interested in: learning what goes on behind the scenes, coaching or learning coaching techniques, refereeing, would like to organize and/or run a program contact us TODAY! Junior Bowling for youth ages 5 yrs.-18 yrs. begins Saturday, September 29th. Join TODAY! Join Instructor Jeannie Petrosky on Tuesdays for Kardio Kickboxing and Thursdays for Muscle Madness. Classes will begin November 6 & 8. Williamson Recreation Committee, Inc. is a Donor Designated Agency with United Way! Bonnie Korherr can be contacted at director@williamsonrec.org. Want to join in the fun? 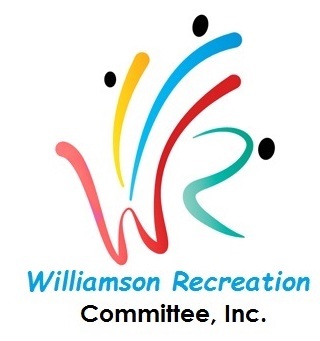 Register for a program with the Williamson Recreation Committee today!